I was inspired by a story from last weeks Pioneer Day in Mansfield. It’s a tale of a simple gesture shown to young people who walk pass an old church building. 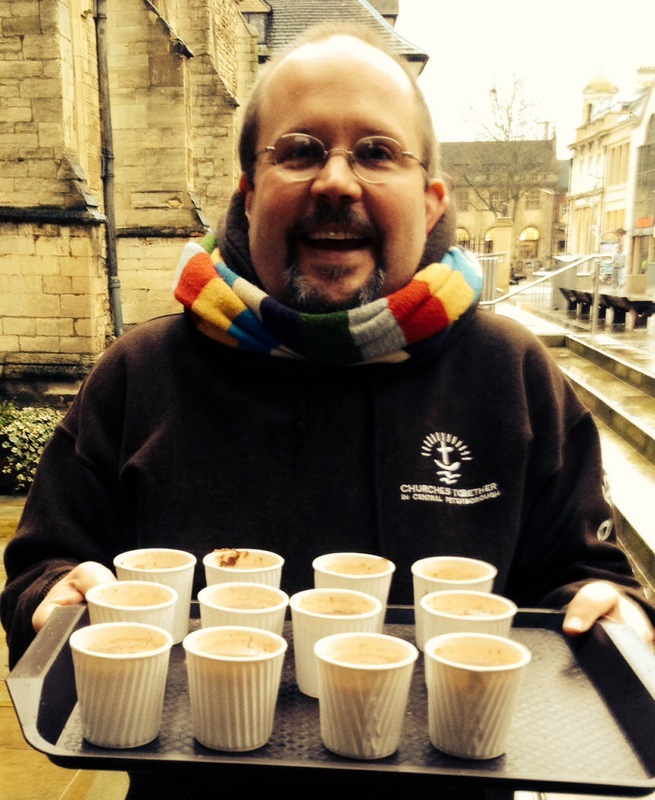 A team simply make some delicious hot chocolate and offer it for free. Conversations, questions, and friendships are formed over steaming cups… A simple way to serve and also show something of the good news of Jesus. Last Friday I had a go with my small team in Peterborough. People appreciated it, especially those who were homeless or those standing out in the wet and cold selling the Big Issue. 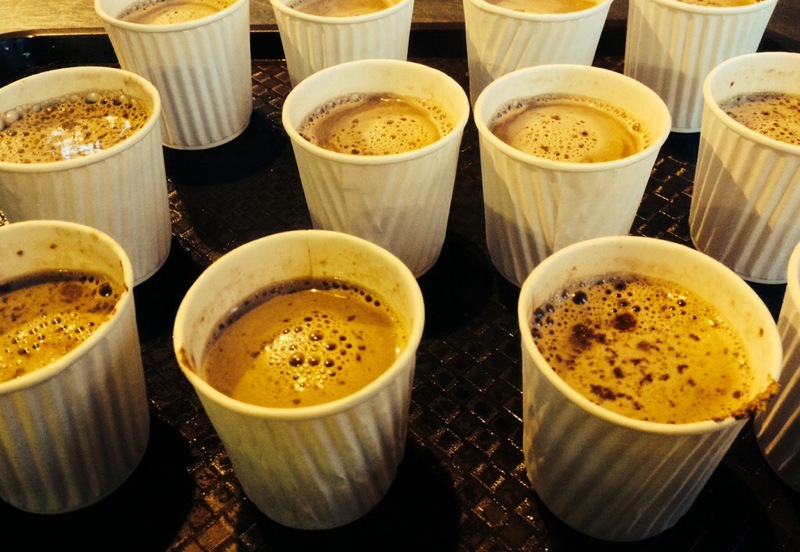 So, it’s cold and miserable out there… How about offering some hot drinks to those who may appreciate it? Great idea, if only I had someone else to help me do this! I really will have to join you guys on the streets soon (and not just because hot chocolate is involved!). I meant to bring a car of guys up last month but didn’t get it together in time.